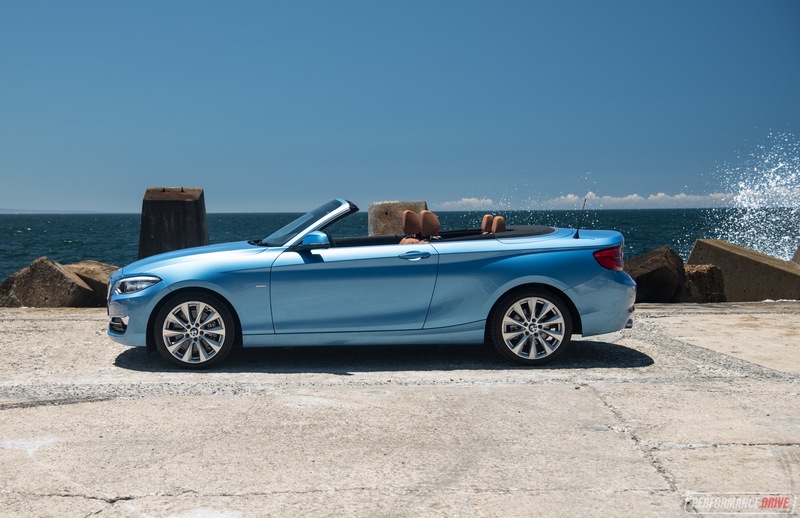 Arriving in perfect timing for summer, the 2018 update for the BMW 2 Series convertible brings in a big boost in technology and standard features, without losing any of the traditional BMW driving dynamics and fruitful engine options. 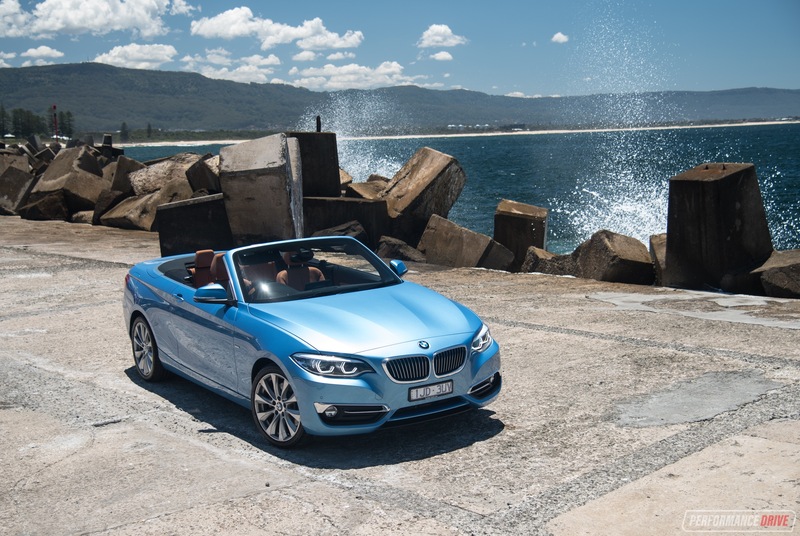 Here we’re testing the 230i drop-top, which sits second from the top in the range, below the M240i convertible. 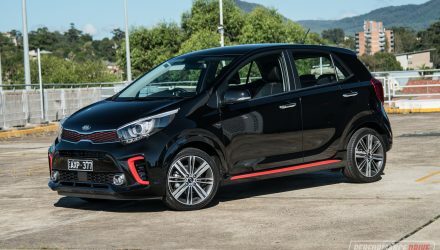 Power comes from a 2.0-litre turbo-petrol four-cylinder developing a neat 185kW and 350Nm, sent through a ZF-based eight-speed auto (as tested). 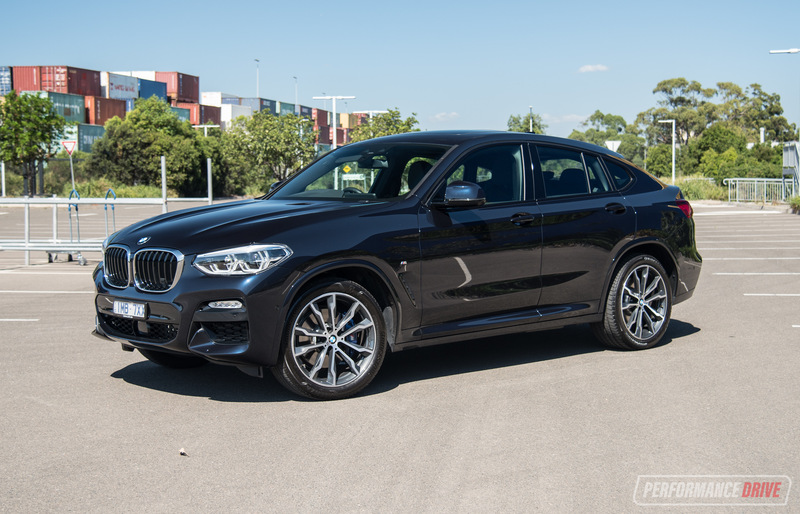 A manual option is no longer listed, although it is a no-cost option on the M240i. 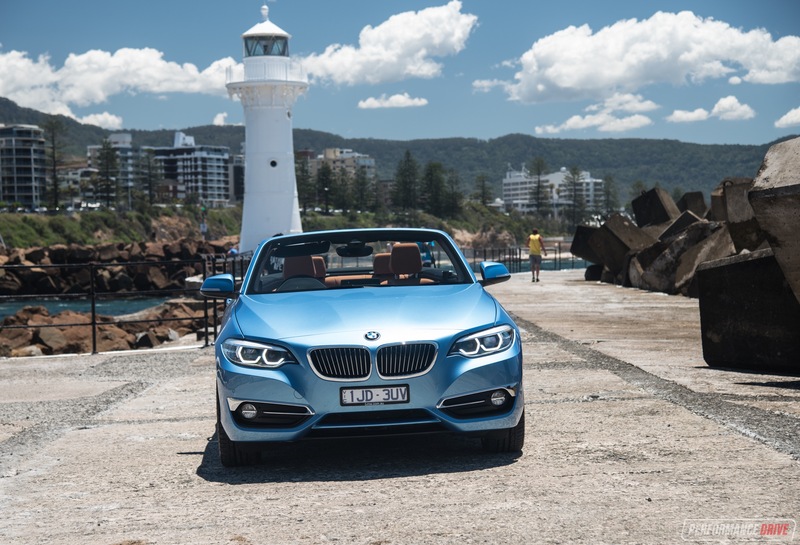 Prices kick off from $73,000 for this 230i convertible, although you can jump into a 220i convertible from $59,900 if you’re after a more affordable open-top option. 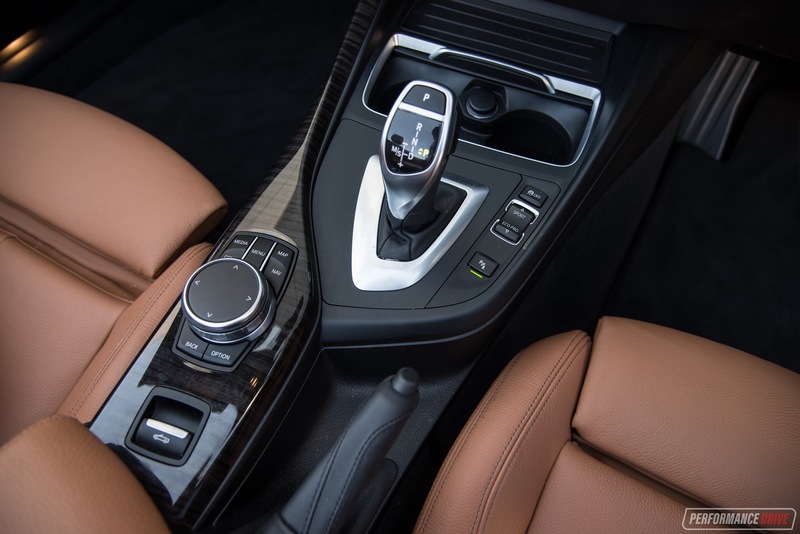 New for 2018 BMW has fit all 2 Series models with its latest iDrive6 media interface. 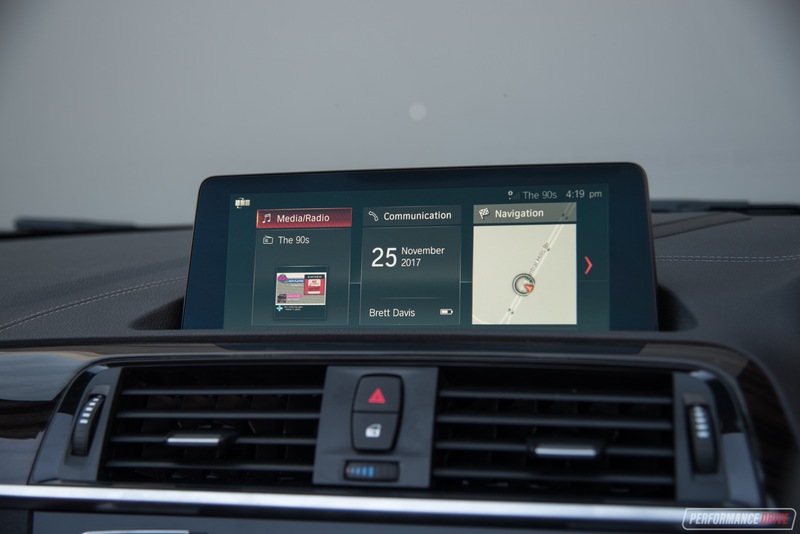 It’s now touch-screen-capable on the 230i and M240i, and it uses a horizontal tile layout for the on-board apps instead of a vertical list. It’s a nice evolution forward from the old setup, keeping some traditional functionality such as sliding left for returning to the previous menu and right for additional operations within the specific app. BMW has also infused some improved materials into the cabin, with this test car featuring the new Dakota leather upholstery package in cognac beige. It feels very high in quality and more about hard-wearing than pure softness. Sitting in the nicely-bolstered sports front seats feels like you’re being cradled in a baseball mitt. The chairs are electronically adjustable in numerous ways and offer side bolster adjustment to hug in all shapes and sizes. Going for the no-cost optional Luxury Line trim (as tested) on the 230i gets you what we’d call a classically prestige theme, with fine wood inlays for the interior, unique V-spoke 18-inch alloy wheels, chrome exterior highlights, and a marvellous 12-speaker Harman/Kardon high-end sound system. BMW stereos of late haven’t been all that impressive. But this system really kicks out the beats, with excellent bass and clarity. 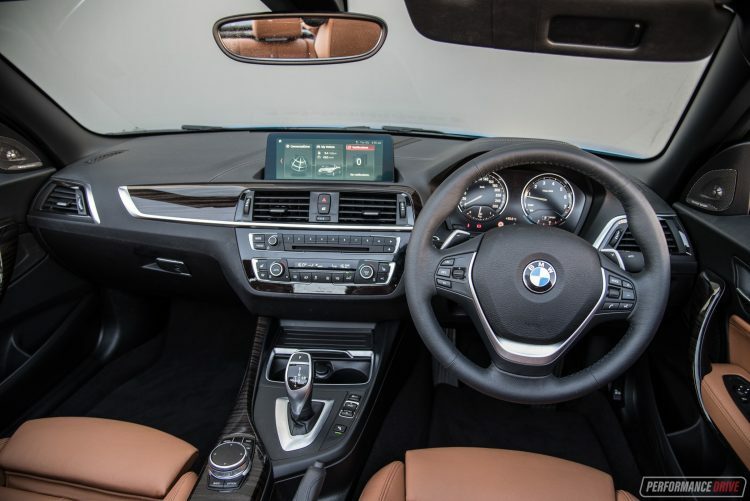 In terms of cabin space the front seat passengers are well catered for, with decent headroom and legroom, and some space for your things in the console box and in front of the gear selector. Being a sports car, the seating positions are hunkered down somewhat, and the centre console is high enough to make you feel submerged in. But there is still some room to move about. It doesn’t feel overly snug. The same can’t really be said for the rear seat passengers. 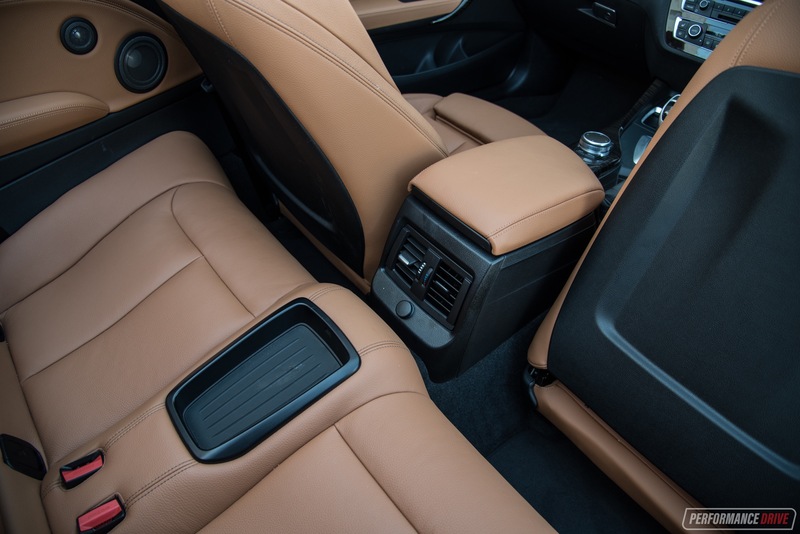 The actual rear seat is quite big in terms of leg support and width, with only two seats and a centre console in the middle, but headroom is tight when the roof is up. There are climate vents in the back of the main console, with temperature control, surprisingly. It’s not the most cramped rear seat in this market but carrying tall adults can become bothersome on longer journeys. 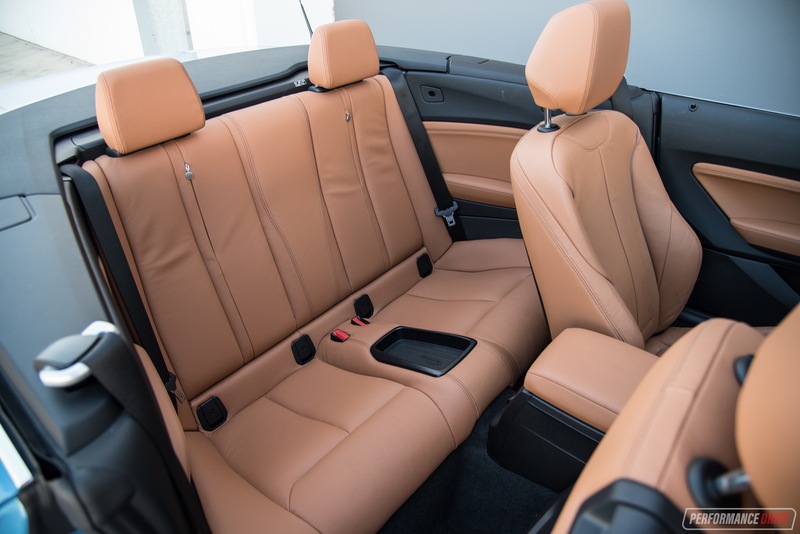 If you live a city lifestyle or only plan to use the rear seats occasionally, the 230i convertible will be adequate. 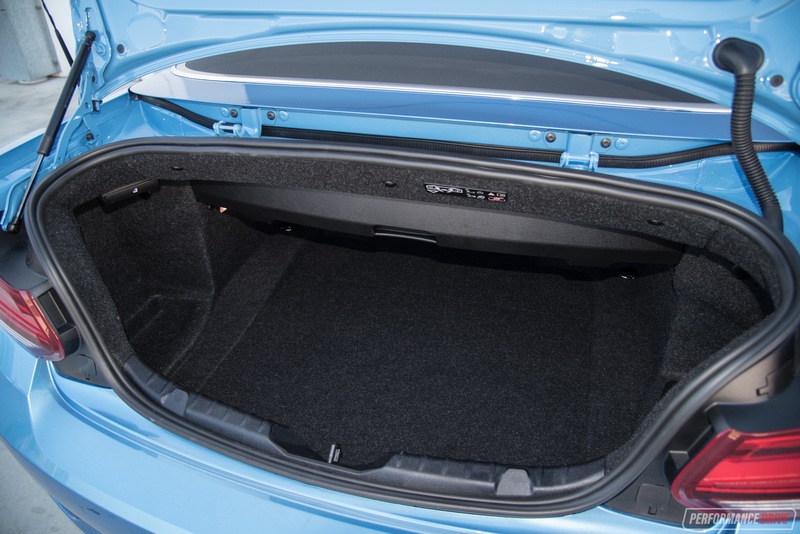 Boot space is rated at 280 litres with the roof down, and 335 litres with the roof up. Obviously the electric-folding roof needs to be stored somewhere and there is less space than in the coupe, but we think BMW has done a good job of packaging and optimising the space available. Loading width is actually pretty good, making it ideal for regular shopping duties. Only the load height is hindered due to the roof, meaning you will need to bend and stretch in to reach items. 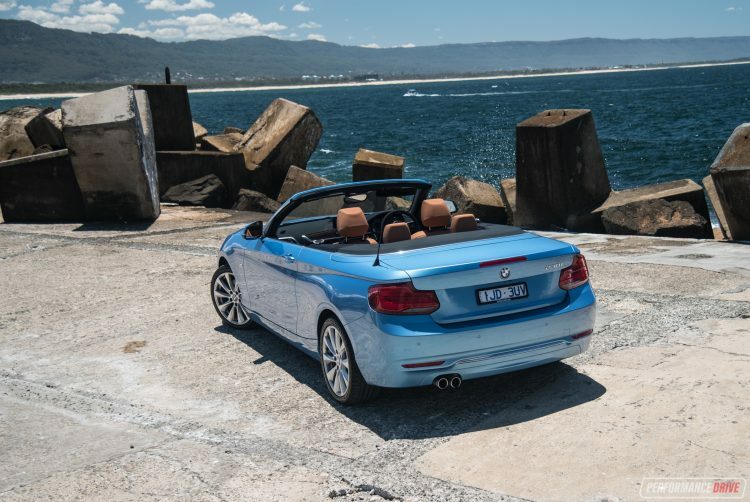 With the sun sparkling over you and the crisp ocean breeze in your hair, there’s nothing more refreshing than driving a convertible along a nice coastal road. 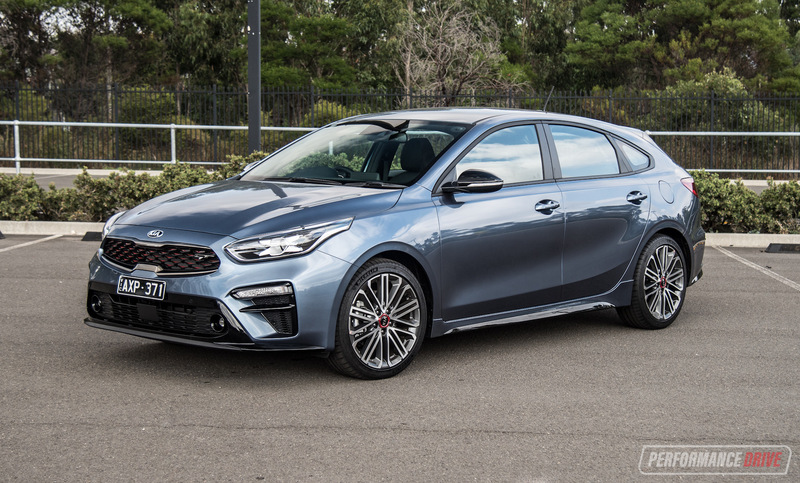 And if the car in question is a fun, good-handling machine, the sensation of all of this makes it a truly blissful experience. 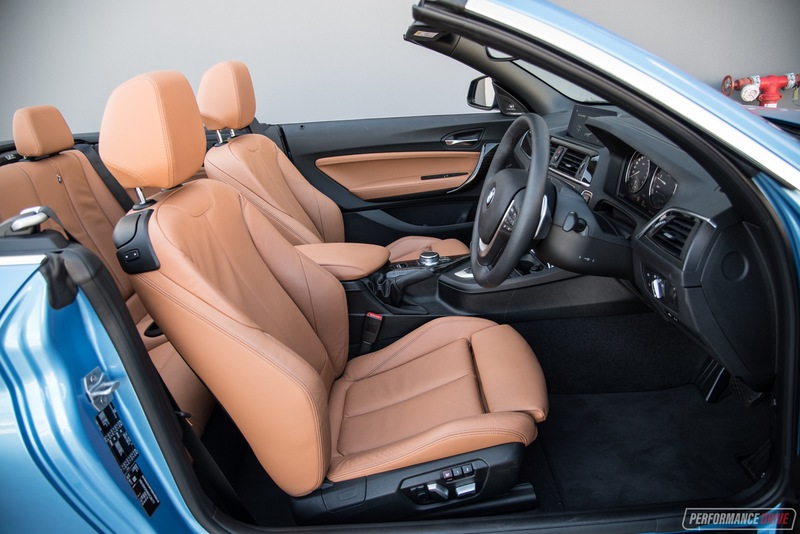 The first question to answer with the 230i convertible is, does it handle like a BMW or does removing the roof make it as stiff and composed as a wet tissue? 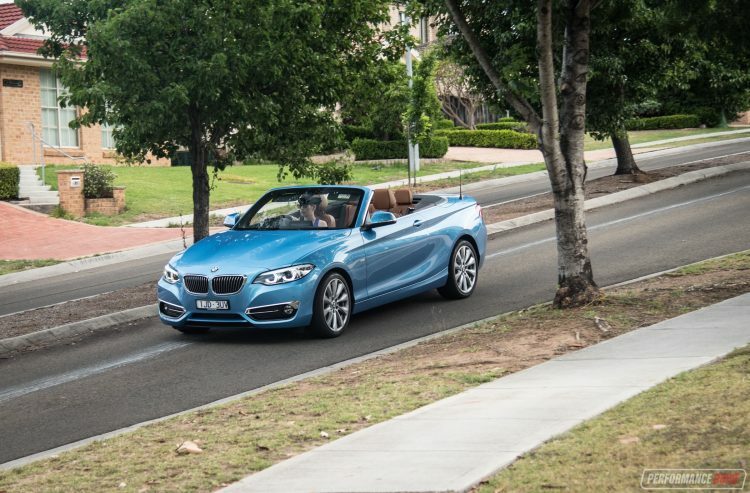 You’ll be happy to know most of the superb handling dynamics are carried across from the coupe into the convertible. The steering is the highlight for us, with an unmatched, pure and connected feel providing loads of driving confidence and driving pleasure. 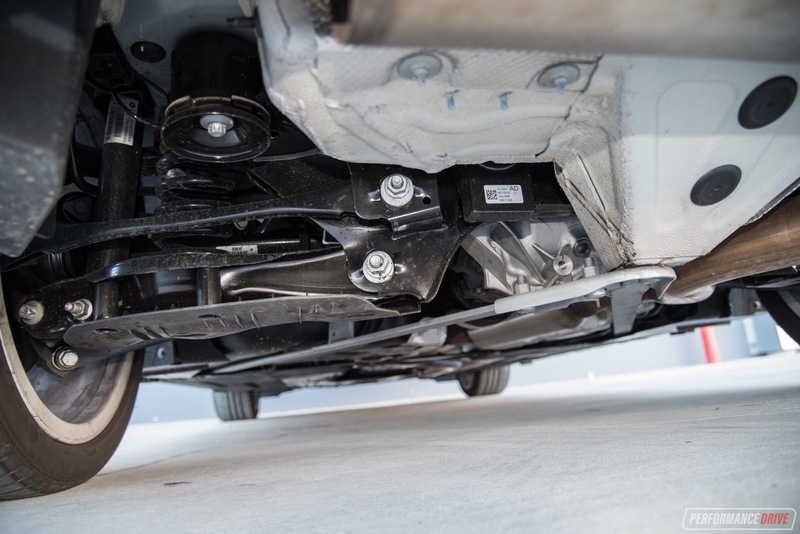 You only need to take a look under the bonnet (and under the car) to see the level of bracing and structural enhancements made to ensure optimum rigidity. 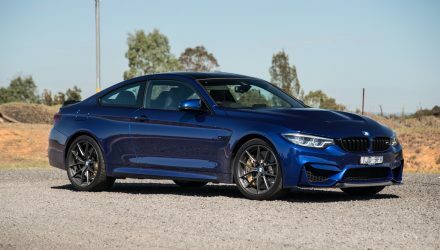 Turn-in is sharp and smooth, without much of a hint of understeer unless really pushed, and feedback is superb if a little delayed compared with the coupe. Oversteer is possible if you like that kind of thing, initiated by tipping the car in more abruptly than you normally would and then jumping onto the gas pedal nice and early. From there you can ride with the momentum and enjoy moments of tail-out sliding. 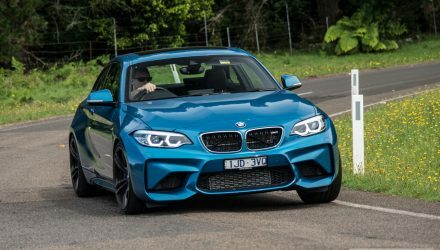 There’s no limited-slip differential, even on the M240i, but it does use an electronic locking system when the stability control is switched off. This is really only useful when you’re pushing very hard in the bends. If you’re in this kind of mood you’ll notice a slight decrease in chassis response compared with the coupe. 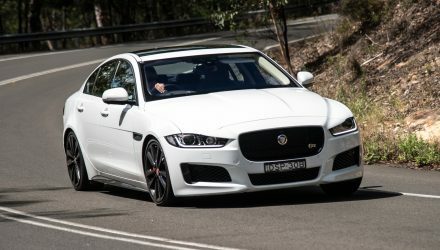 However, if you’re buying a convertible, chances are you’re more interested in soaking up the sunshine on coastal drives than setting new benchmarks at your local hill climb event. 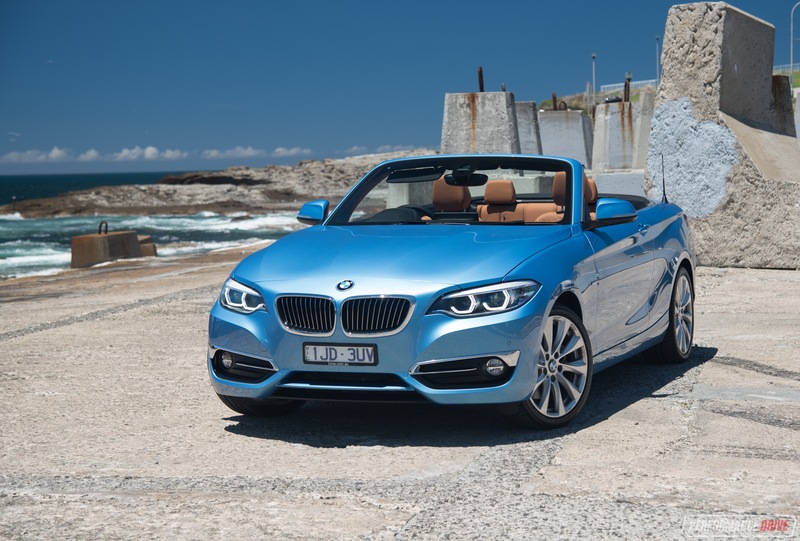 And it’s in the former environment where the 230i convertible performs best. 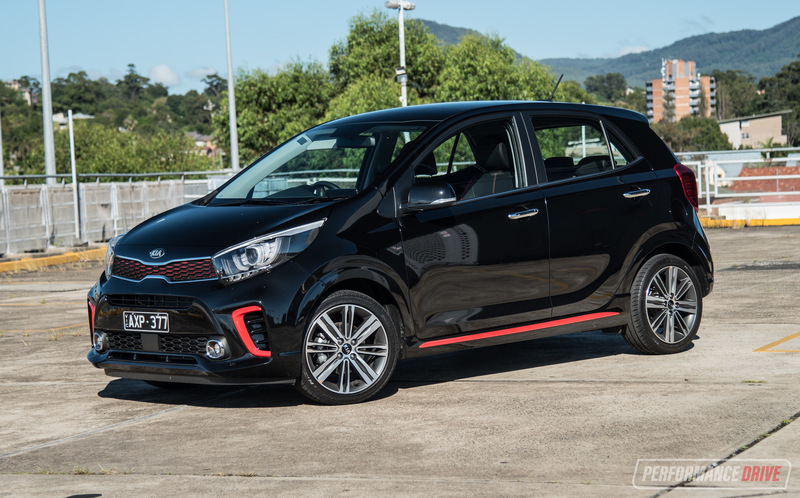 It’s definitely playful and fun to drive at a spirited level, and you have the added bonus of open-air motoring. With the roof up we did notice some creaking noises on this test car around the A-pillar area. 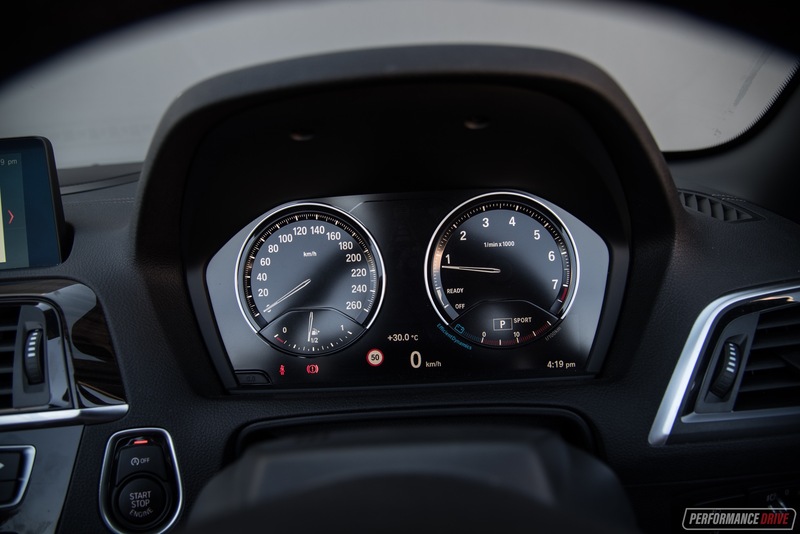 However, wind flow over and around the vehicle while driving on the motorway is as quiet and relaxing as you’d expect from a German-made luxury car. Ride quality is very good. Bumps are suppressed with no negative kickback, and bridge connections and so on don’t crash and ricochet through the cabin. The ride draws that fine line between taut sportiness and subtle smoothness. As for the powertrain. 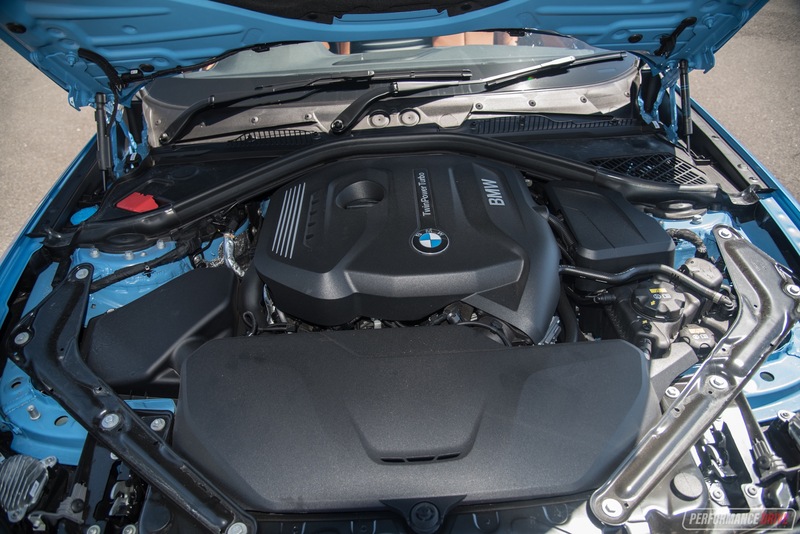 BMW no longer uses an inline six-cylinder in the ’30i’ badged vehicles. But you needn’t worry. The 2.0-litre turbo here is a beaut little engine. It makes all the right sounds, including pops and farts during upshifts, and it produces excellent mid-range pull. Peak torque is available from just 1450rpm and held until 4800rpm, making it an extremely versatile unit. With 185kW on tap it’s also very powerful for a small sports car. We clocked 0-100km/h in an impressive 6.33 seconds – BMW claims it’ll do it in 5.9 seconds, and we aren’t going to argue too hard to dispute that as our tests were in summer weather. 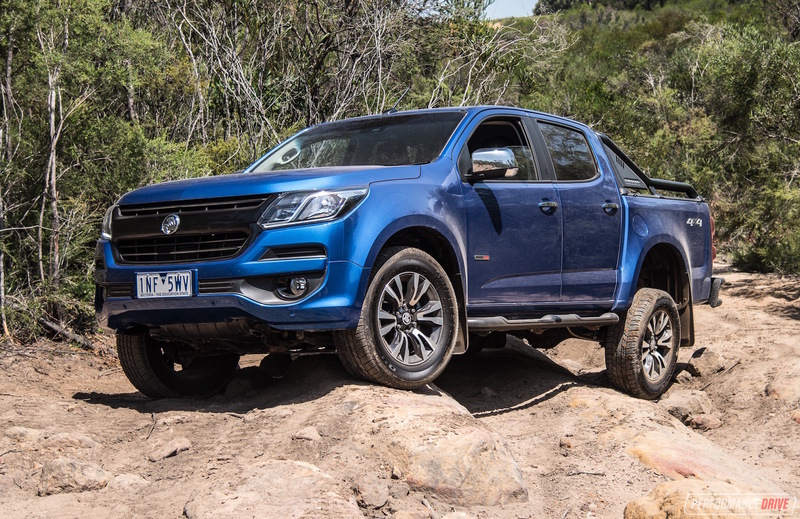 Connected up to the engine is the fantastic eight-speed auto built by ZF. This gearbox is used in a heap of other vehicles, not just from BMW. But somehow BMW’s transmission tune once again seems to be more intuitive and instinctive than most of the other setups. 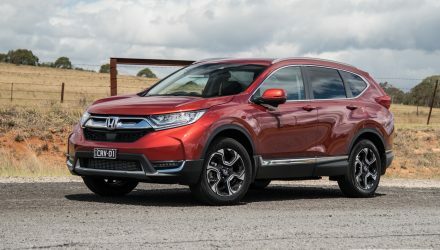 Around slow corners it’ll automatically downchange for you so it doesn’t lag or labour like it does in some others, and it’ll change gear quickly and on-demand using the paddle shifters. 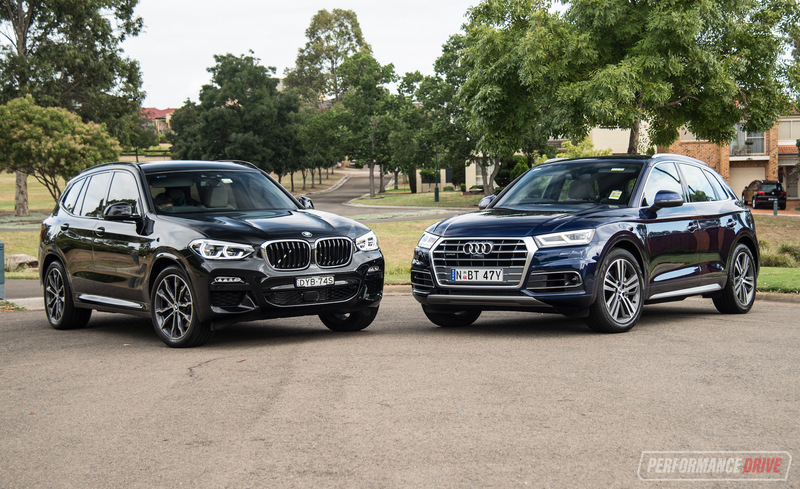 We wouldn’t want to change anything about this powertrain combination, although the M240i would certainly be a delight for the more serious of drivers. If you’re in the market for a proper, premium rear-wheel drive convertible in the below-$80K sports car market, this is the only vehicle on offer. 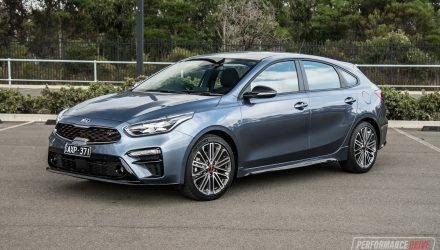 That makes it quite a rare proposition, and one that is going down well with Australian buyers. 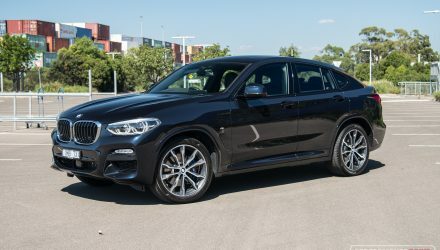 BMW has sold 1658 examples of the 2 Series two-door so far this year (through November), making it the third most popular vehicle in the class behind the Ford Mustang (8714) and Hyundai Veloster (1845). 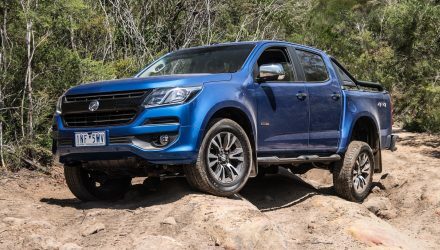 The tweaks made for the 2018 model should see the sales figures multiply over the next few months. 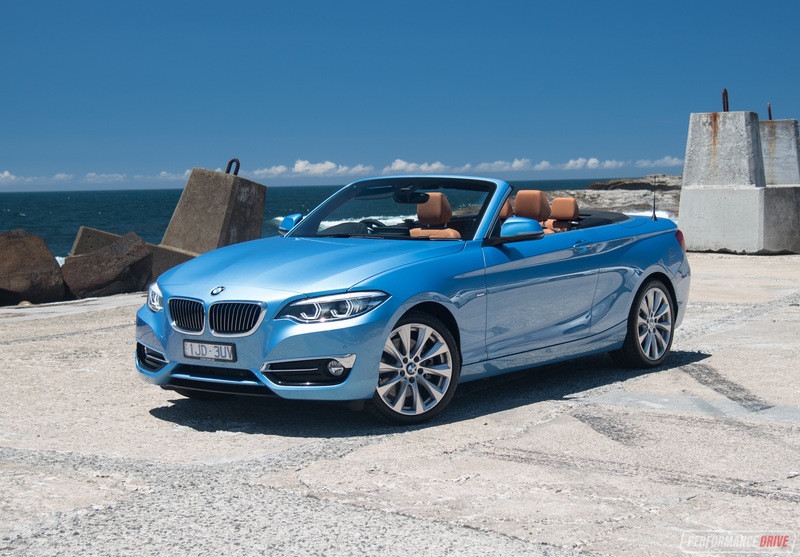 With boosts in luxury and technology, the new BMW 230i drop-top is definitely an option you should not be overlooking. If you can stretch to the M240i convertible, we’d recommend going for that if you want outright thrills. 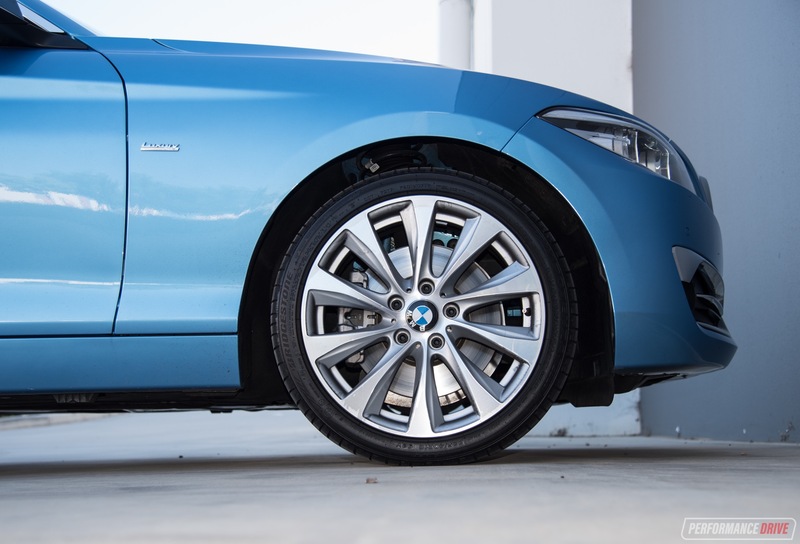 There’s also the standard M Sport package for the 230i to consider as well.